I have been a member of the Cardinal/Charter Fitness family since December 2004. The Charter Fitness in Crest Hill is a great workout facility! 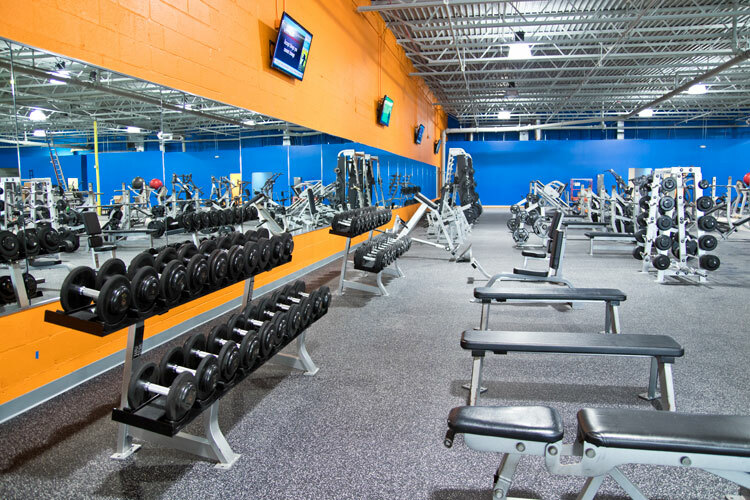 Charter Fitness, Crest Hill provides me with the opportunity to reach, strive and obtain my fitness goals in a clean, well maintained facility for a very reasonable cost. Joe and the ENTIRE staff at Charter Fitness are AWESOME! In addition to providing excellent customer service, they are a friendly, knowledgeably, courteous staff and go out of their way to make my workouts as pleasant and enjoyable as possible! I would HIGHLY recommend this location for novice or serious workout enthusiasts as well! Thanks for all you guys do and keep up the Great Job! I have been a member since it's Grand Opening. I must say it feels like home when I walk through the doors. I always receive a warm greeting and the environment is conducive to me having the best exercise experience possible. You want to go where everybody knows your name and that's Charter! Thanks Joe, Tanya, Nichole, Josh, Mark and the trainers Jesses, Nate, Greg, Stacy and Larry for such amazing service! Always greeted with a smile! Great staff, great gym been a member for 10 years.I will be a member till I die,love this place like my second family!!!! Crest Hill has moved to 1701 N. Larkin Ave, Crest Hill, IL 60435 in the Hillcrest Shopping Center. 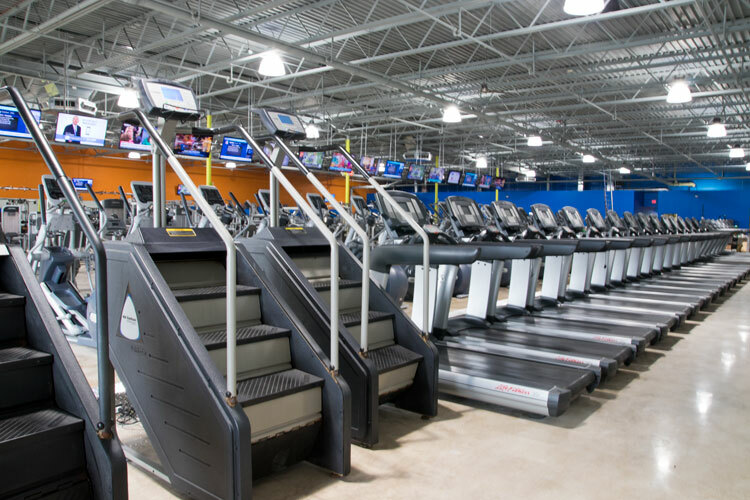 Charter Fitness of Crest Hill, IL provides members with a comfortable, well-maintained gym with state-of-the-art equipment and a convenient location. 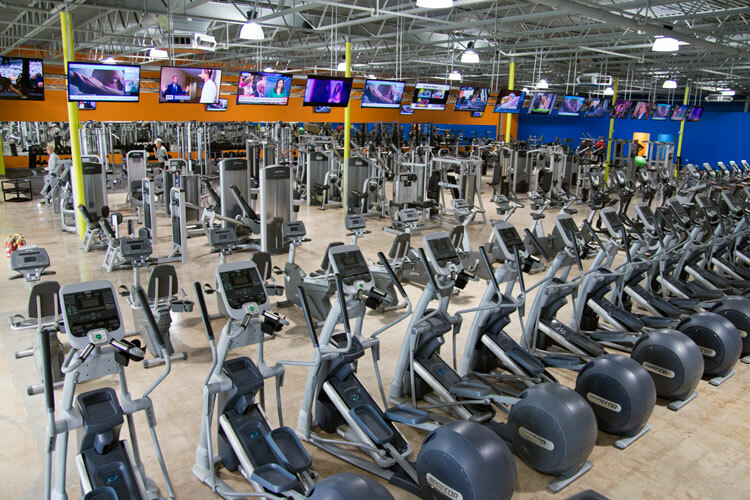 Our members say our club is the cleanest of all the gyms in Illinois. They also say that the environment is fun and friendly. If you’re near Crest Hill and looking for “local gyms in my area”, look no further! Our helpful staff is always available to assist members in any way they can, whether it’s answering questions about equipment or offering encouragement during their workout. Everyone here feels like a family. Charter Fitness of Crest Hill stays connected to the neighborhood through blood drives, clothes and food drives as well as donations to events in the community. Stop in today for a free Trial Membership or JOIN ONLINE now! If you want to try a Regular membership but need a discounted joining fee, try our $15 a month option. Charter Fitness prides itself on being different from the typical expensive and intimidating gym: we offer affordable membership fees, total convenience, and a comfortable workout environment. Check out our Fitness Membership options for this Crest Hill gym or Join Online!